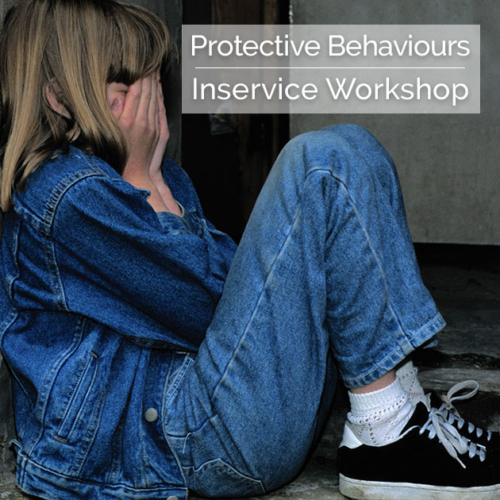 Understand the concepts and themes that underpin the Protective Behaviours Program. 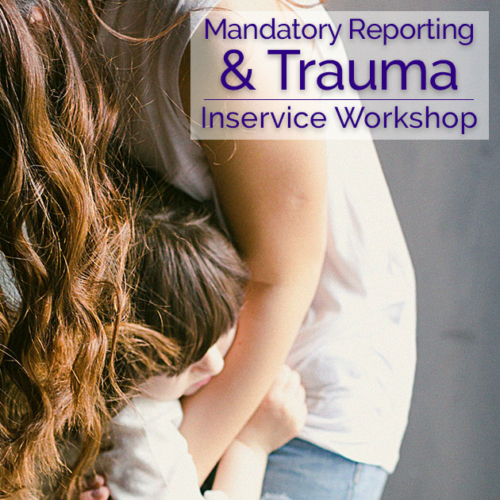 Review common myths surrounding perpetrators of child abuse, and further understanding of abuse and abuse prevention. 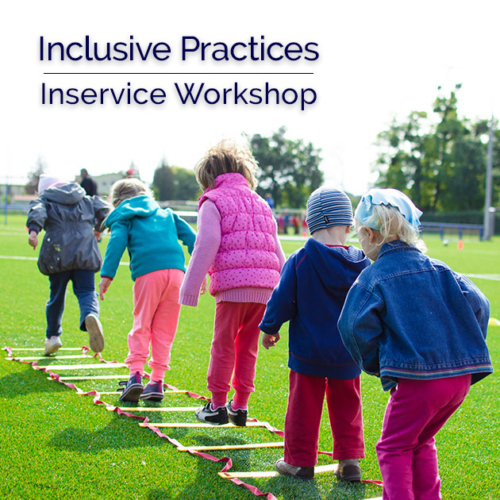 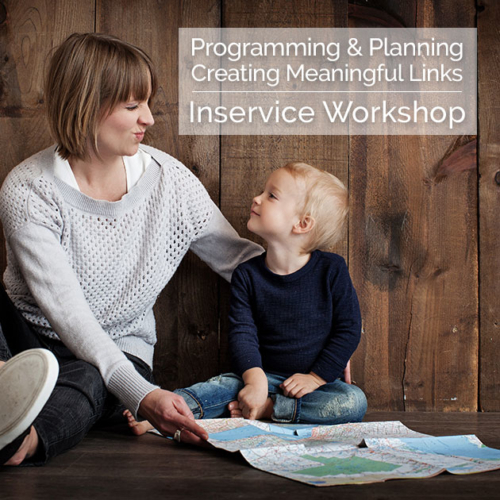 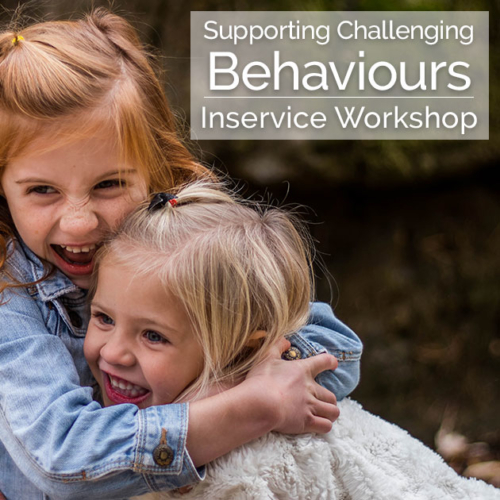 Identify appropriate strategies and resources that link in with the Protective Behaviours concepts, and ways they can be incorporated into various settings.